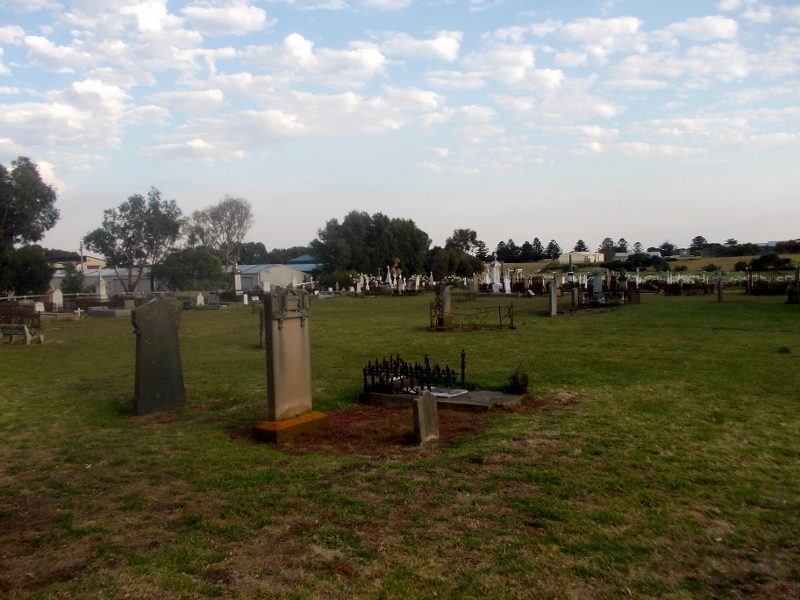 April Passing of the Pioneers includes members of some of Western Victoria’s well-known pioneering families including Bell, Learmonth, Trigger, Kittson and Coulson. 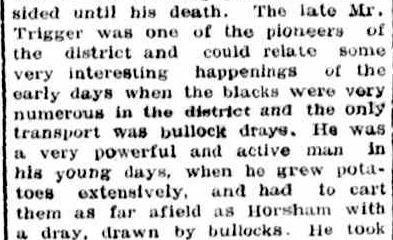 There is also the great character of Thomas Tattersall of Ararat, a train driving pioneer. 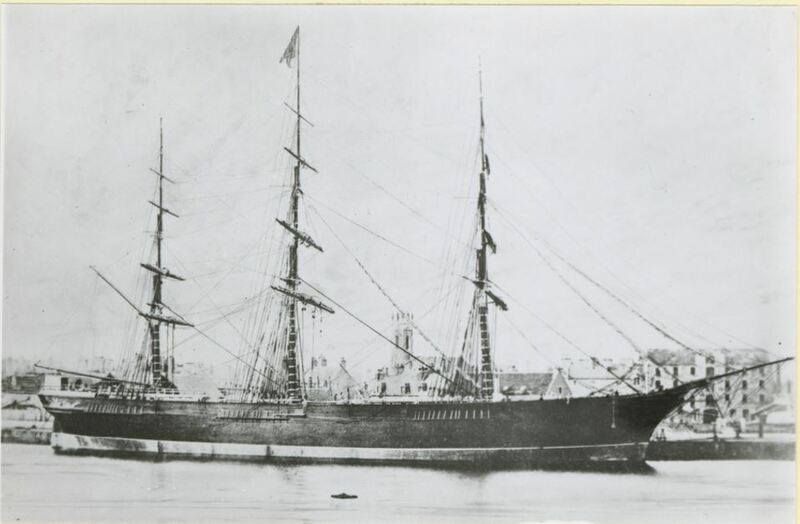 Edwin CUMMINGS: Died 2 April 1892 at Portland. Edwin Cummings, originally from Tasmania, had only been in Portland around sixteen years but in that time he worked hard to improve his lot. On his arrival in Portland, he ran a successful saw-milling/cabinet making business. 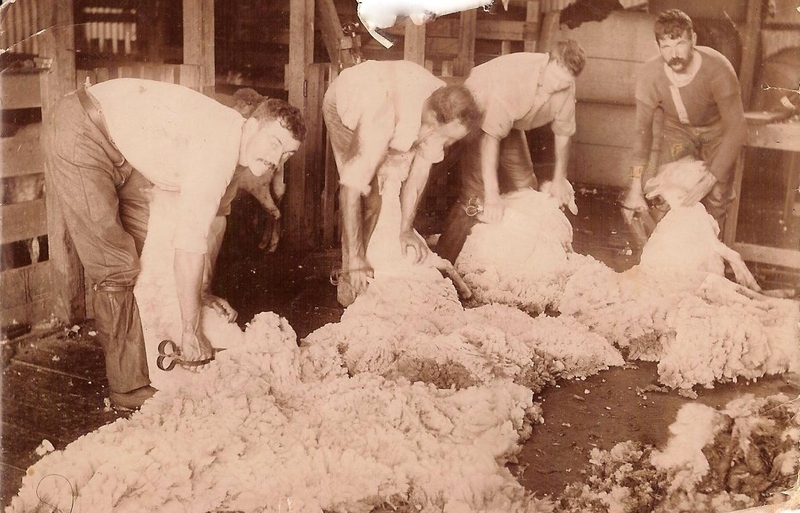 Edwin then moved to farming pursuits. Using modern farming methods, he was able to improve his holding. Edwin also lost several adult children to consumption. 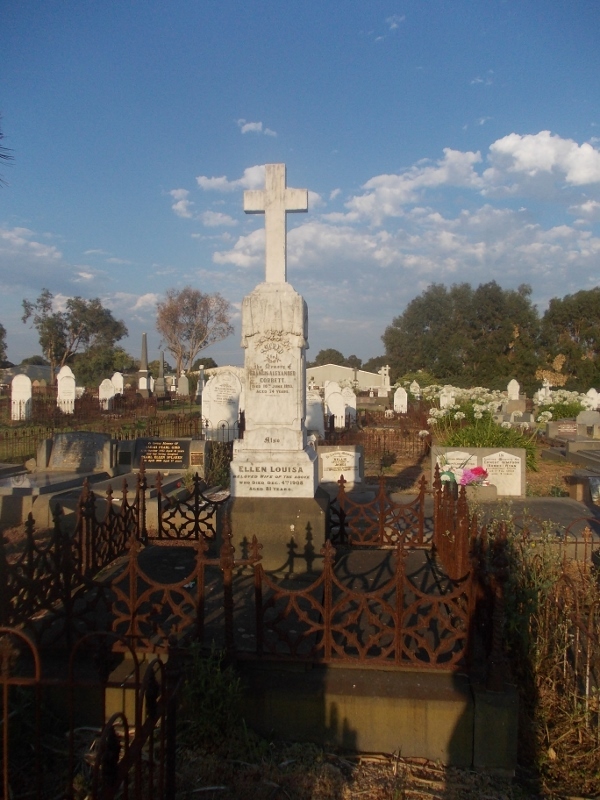 Thomas TATTERSALL: Died 24 April 1894 at Ararat. Lancashire born Thomas Tattersall died from fish poisoning on his birthday. 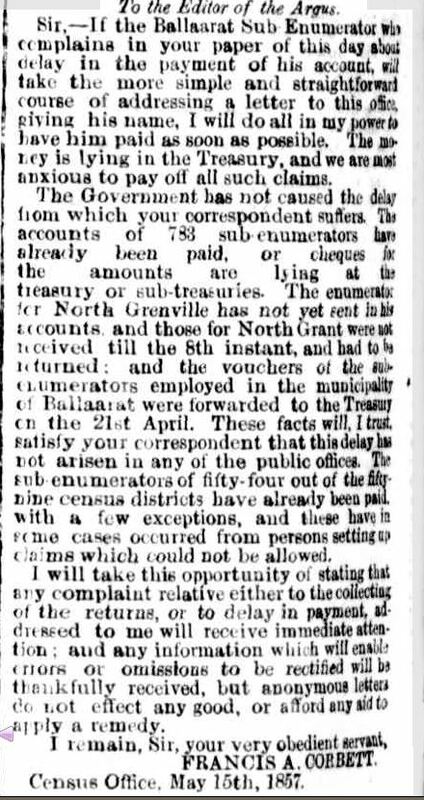 He was a pioneering engine driver and his death was recognised by the Governor of Victoria who sent a telegram of condolence to the Ararat railway station. Thomas drove the first train from Melbourne to Bendigo and was one of the first drivers to Portland. He had also driven the train for many dignitaries including the Governor and the Premier of Victoria. 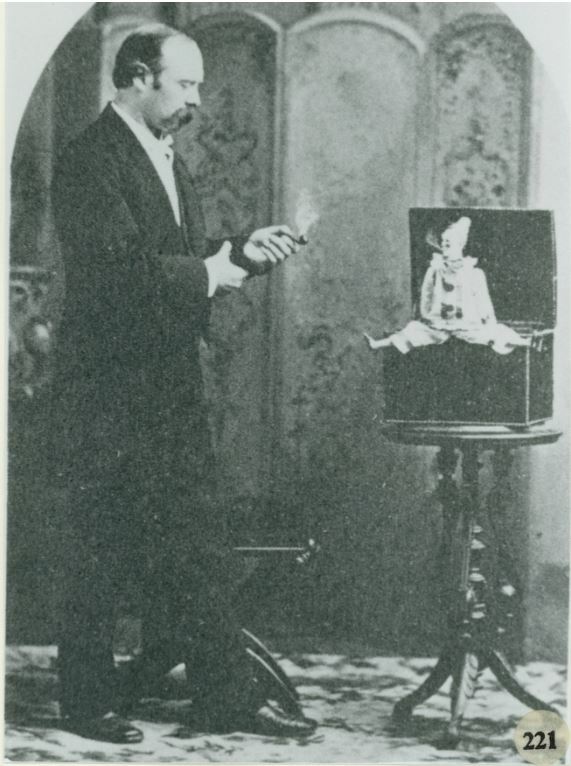 Thomas BROWN: Died April 1903 at Hamilton. Thomas Brown went to Hamilton with his parents, after their arrival in Victoria from Scotland in 1852. 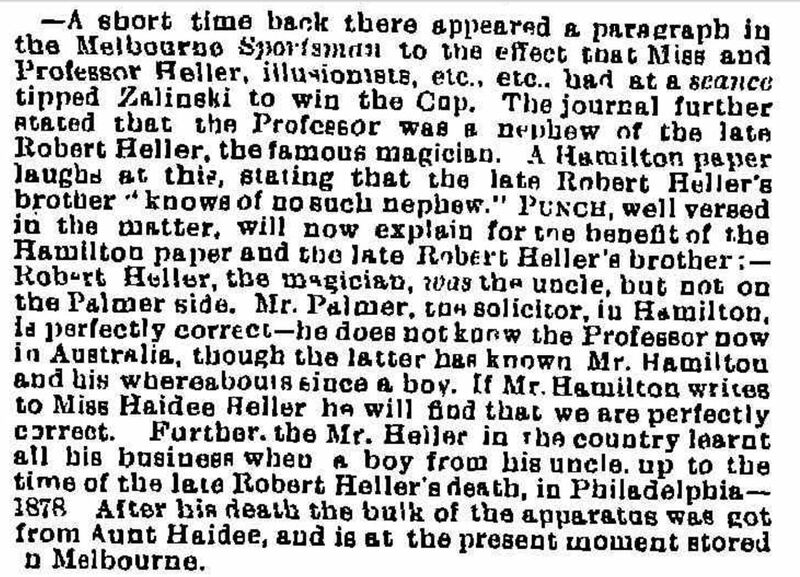 Thomas was an elder of the Hamilton Presbyterian Church and a long time member of the Sons of Temperance and was also involved with other temperance movements. 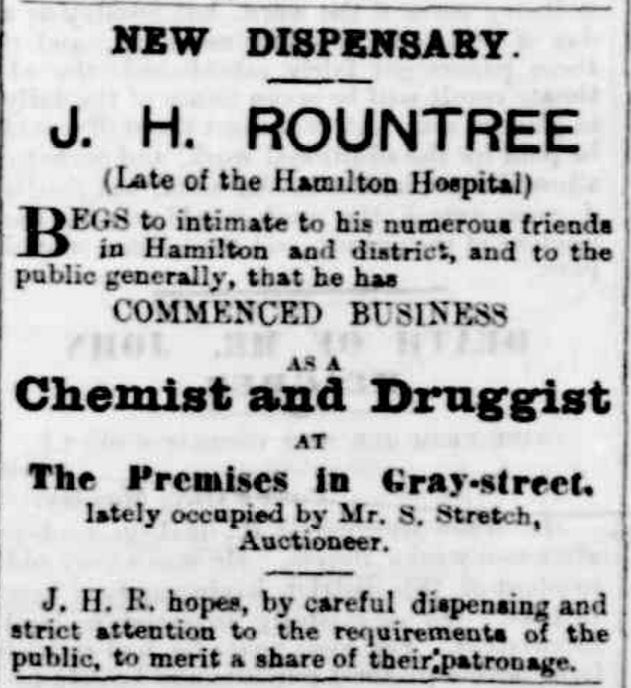 Active in many charities, his obituary noted that the poor of Hamilton had lost a friend in Thomas Brown. 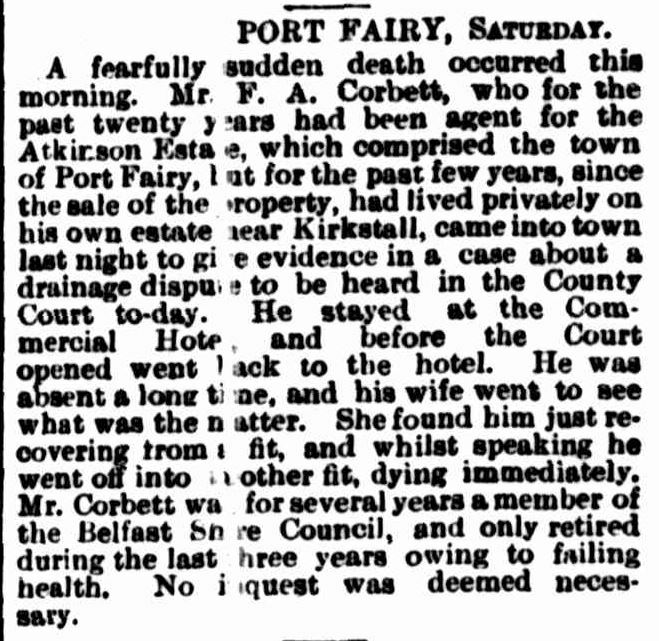 Alfred COWLAND: Died 27 April 1908 at Casterton. 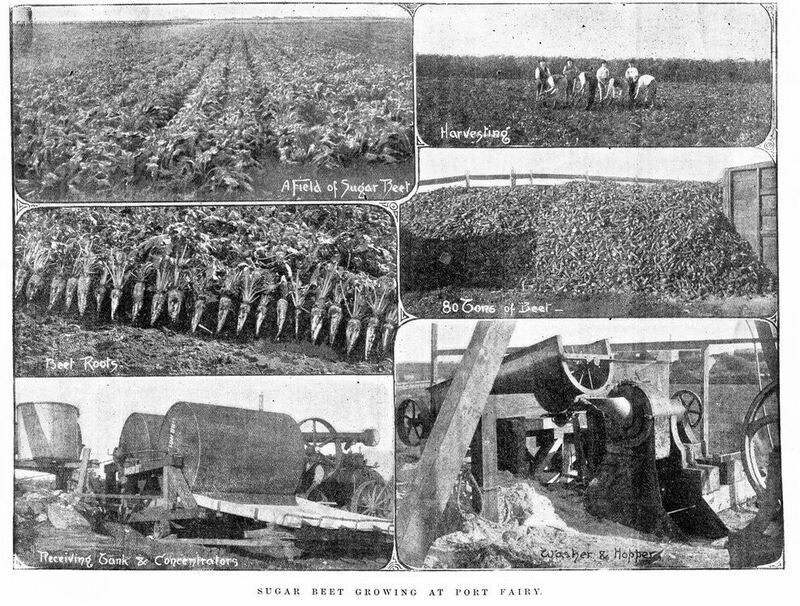 Alfred Cowland was born in Kent, England and arrived in Victoria around 1858 aged twenty-two He travelled with his parents, and Alfred and his father began farming at Greenwald. Alfred married the widow of Fred Spencer, but they did not have any children. 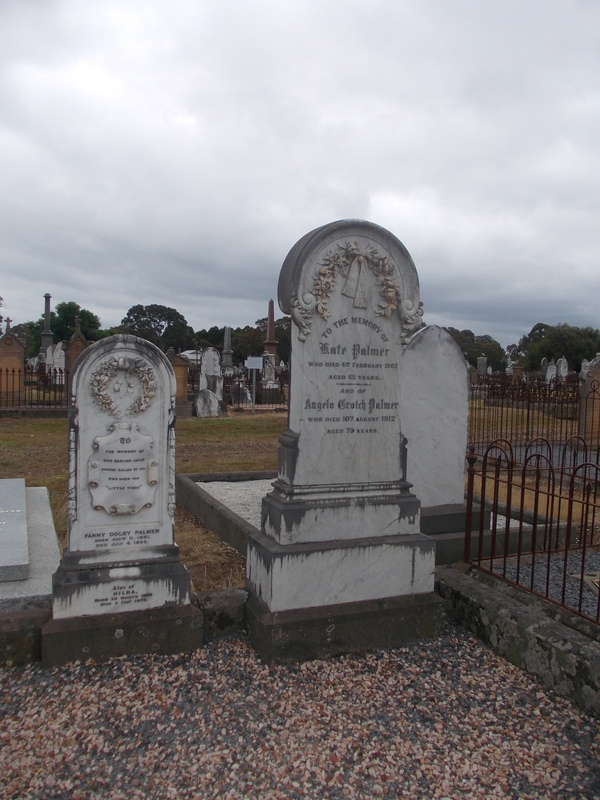 Sophia Styche COLBY: Died 8 April 1915 at Port Fairy. Sophia Colby’s husband Harry Osmond was a partner in Osmond Bros., hotel keepers and butchers. 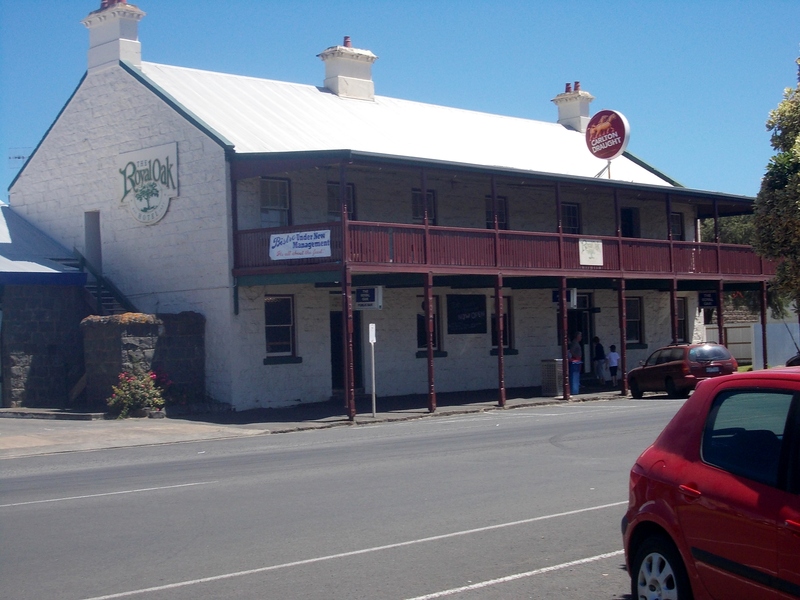 Sophia was the hostess at the Market Hotel, Port Fairy and considered a most popular landlady in the Western District and if the races were on, she was there. 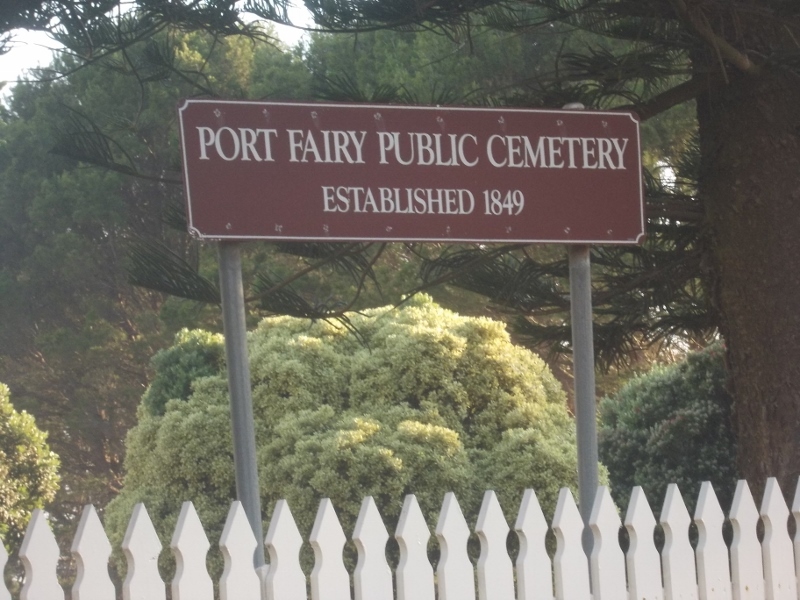 Thomas Ferry PEARSON: Died 24 April 1915 at Port Fairy. Thomas Pearson was born at Newcastle-on-Tyne, England and arrived in Portland in 1852. 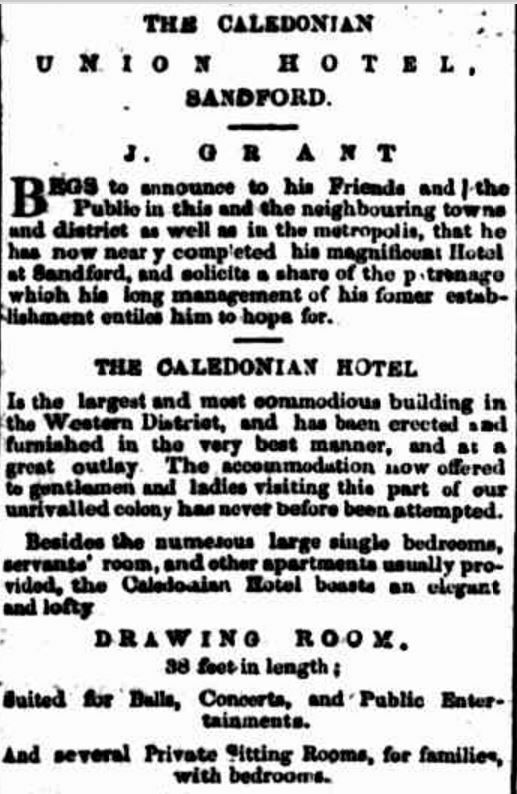 He married Jane Strachan there before moving to Port Fairy in 1855. 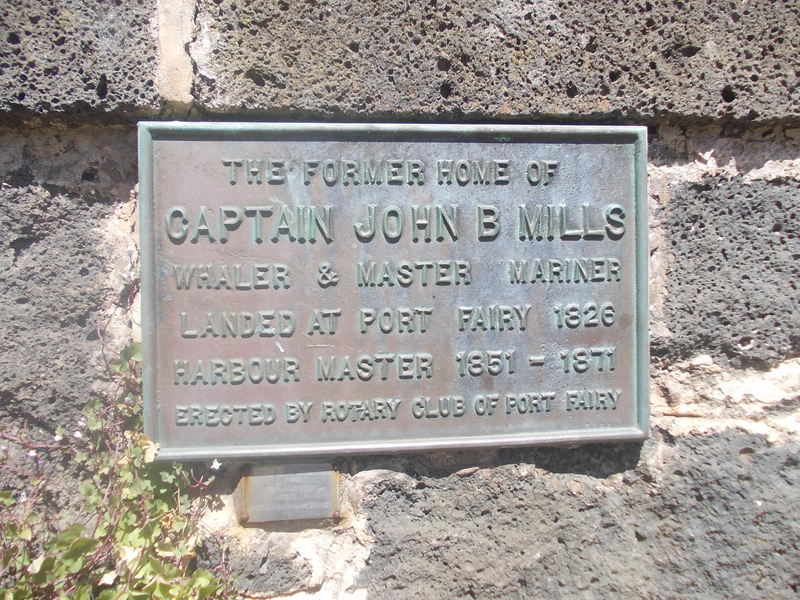 He went to work on the pilot boats under Captain Mills and then for 13 years was keeper of the Griffiths Island lighthouse. 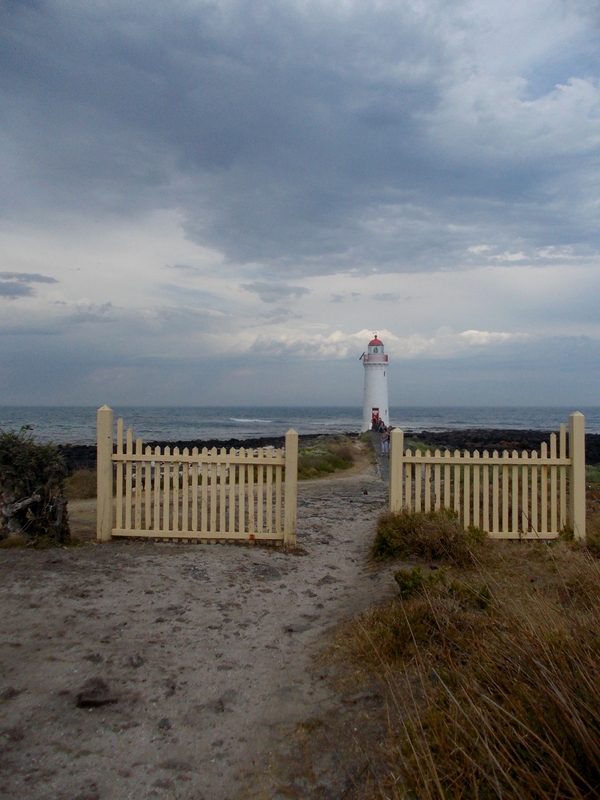 GRIFFITHS ISLAND LIGHTHOUSE, PORT FAIRY. Francis Stubbs COULSON: Died 10 April 1916 at Hamilton. Francis Coulson was the husband of my gg aunt Harriet Martha Diwell. He was the son of Christopher Coulson and Mary Frances Stubbs and was born in Yorkshire, England in 1842. 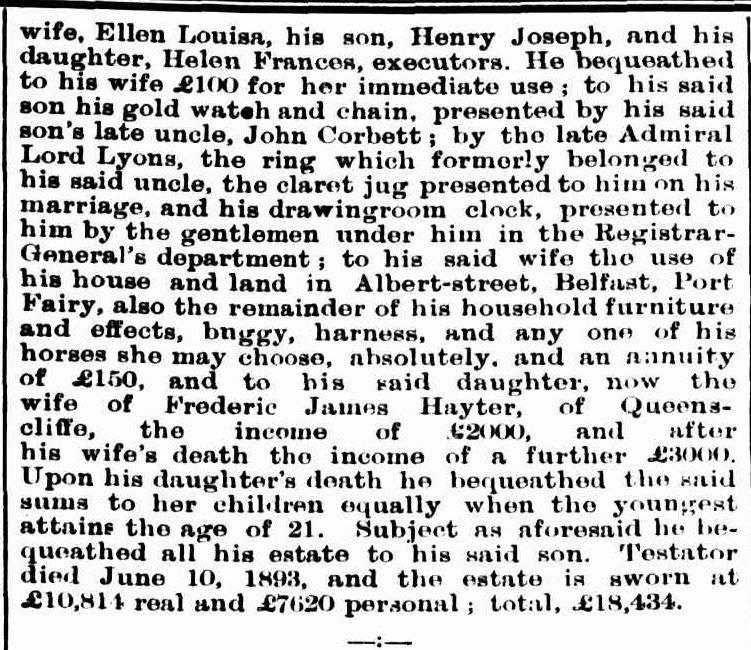 He married Harriet in 1873 and they had thirteen children. Francis ran a carrying business between Portland and the inland towns. 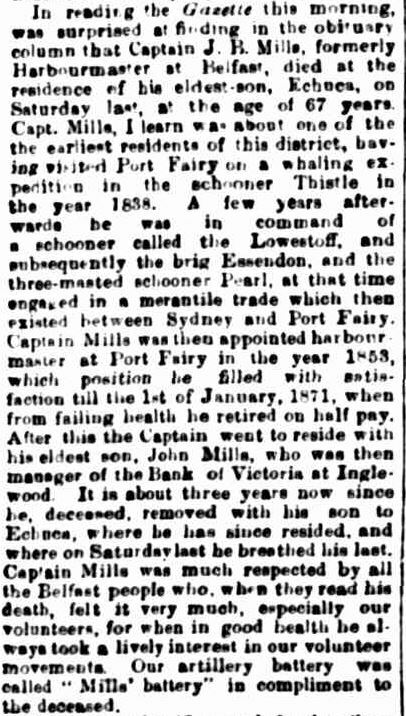 He also farmed at Rosebank Dwyers Creek and hard work saw him turn it into a “nice property”. 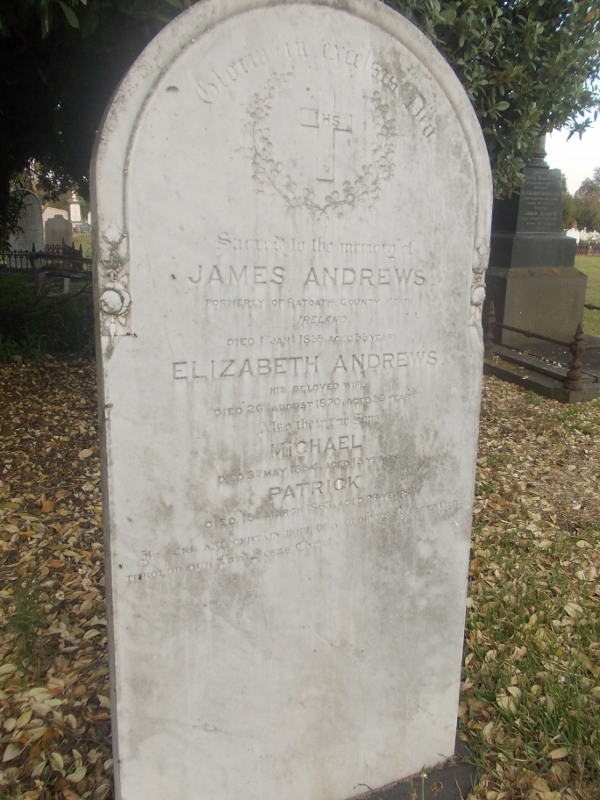 Mary Ann ANDREWS: Died 23 April 1918 at Port Fairy. Mary Ann Andrews was born in Somersetshire, England and arrived in Victoria in 1852. 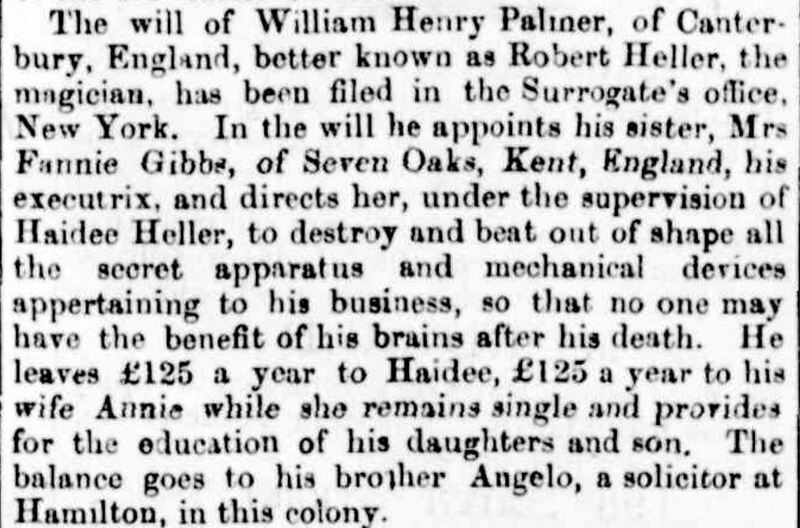 Soon after she married Joseph Digby. They had a large family of nine sons and daughters. She was eighty-eight at the time of her death. 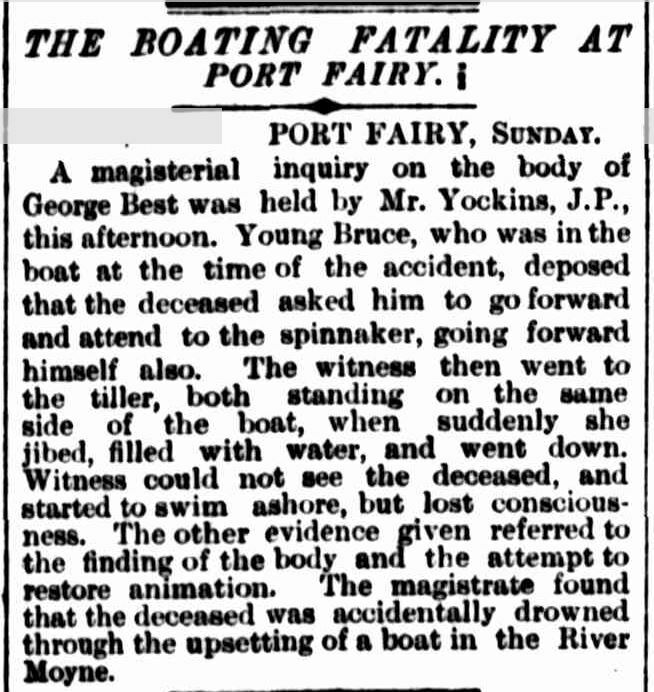 Kate CUE: Died 23 April 1917 at Port Fairy. 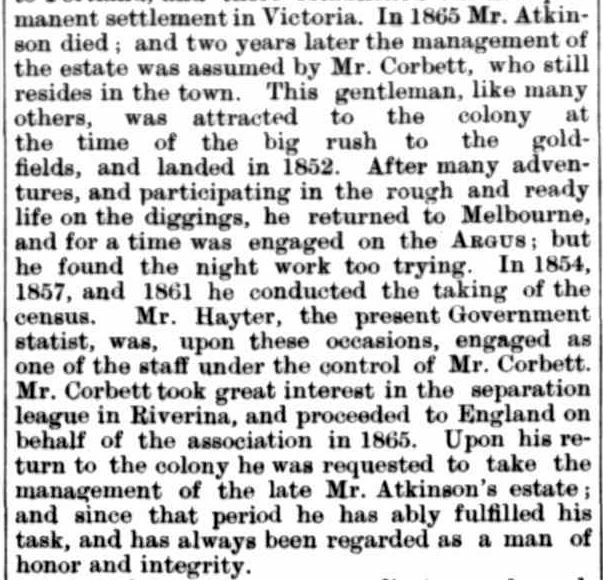 Kate Cue was from the Casterton district. 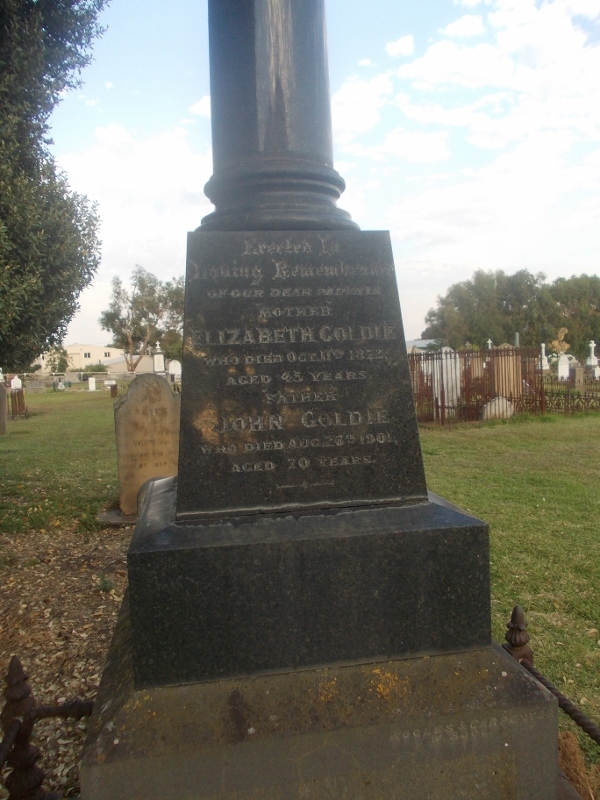 Her brother Tom Cue, a miner, had the town Cue, Western Australia named after him. 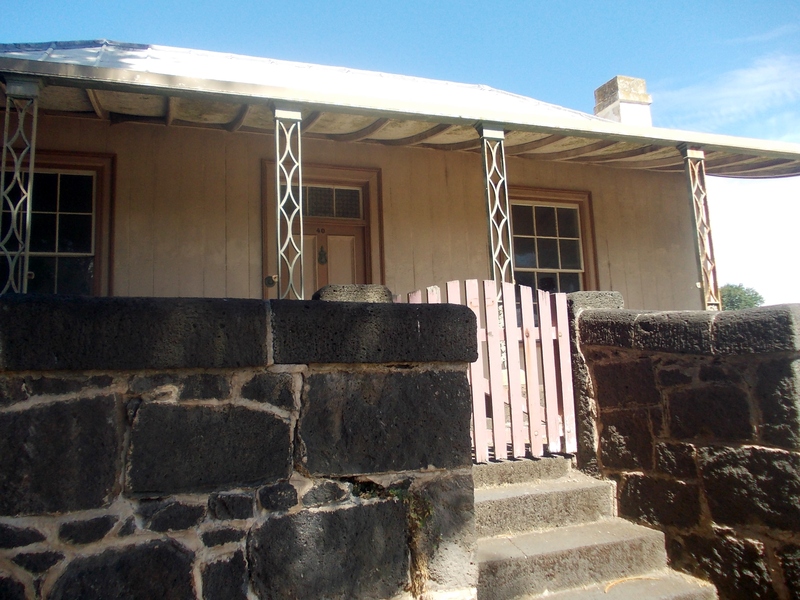 Kate married William Sutherland McPherson of Nangeela station, Casterton. 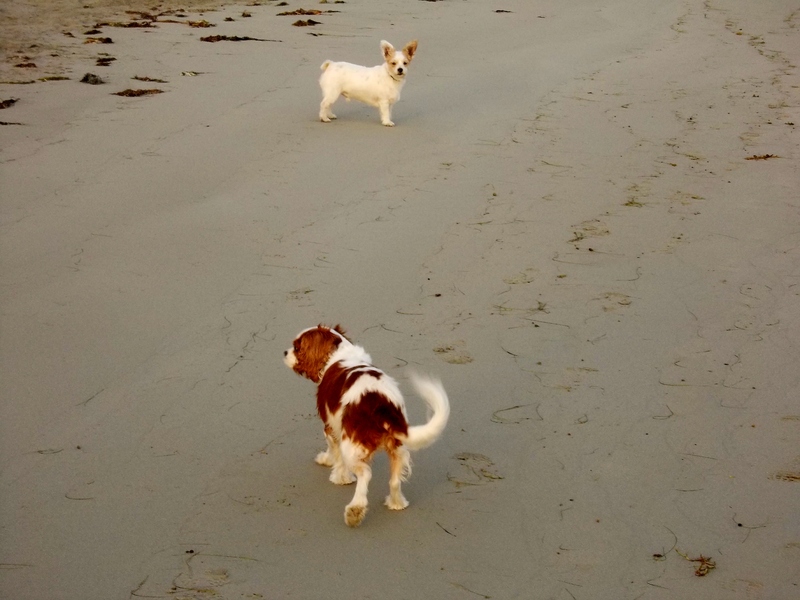 They took up residence in Port Fairy and had seven children. James MAHONEY: Died 27 April 1918 at Port Fairy. James Mahoney of Killarney was a member of one of the oldest families in the district. He was the son of Mrs Quirk and had three brothers and a sister living at the time of his death aged sixty-nine. 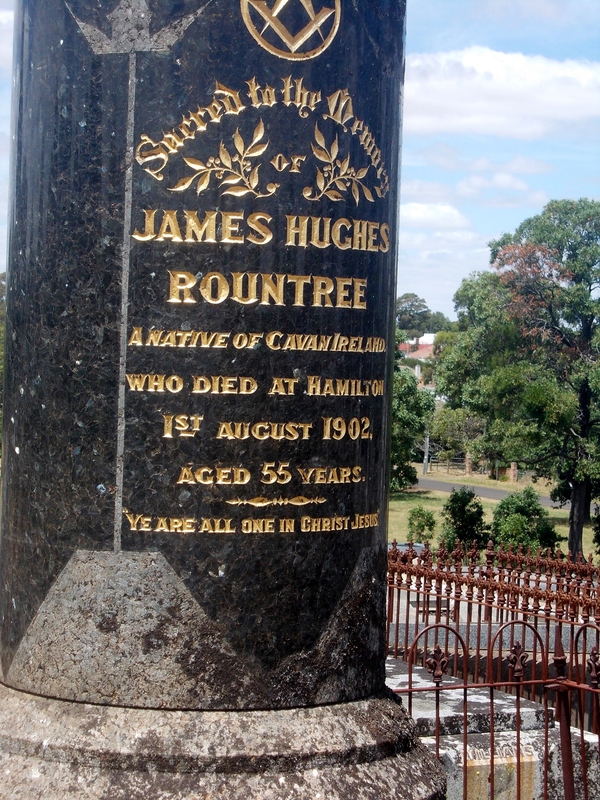 James had travelled extensively throughout Australia and never married. James BELL: Died April 1923 at Mt. Eckersley. James Bell was a member of the well known Bell family of Mt Eckersley near Heywood. 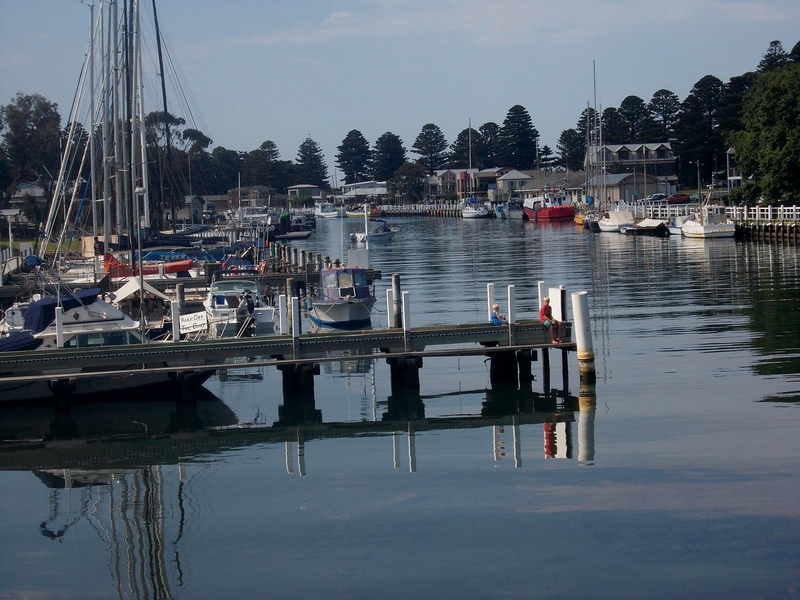 James, his parents and siblings arrived in Victoria in 1841 and they settled at Mt Eckersley. He was the last surviving member of the original family known for their longevity. James was ninety-seven at the time of his death and his father John Bell lived to 101. Jonathan HARMAN: Died April 1930 at Heywood. 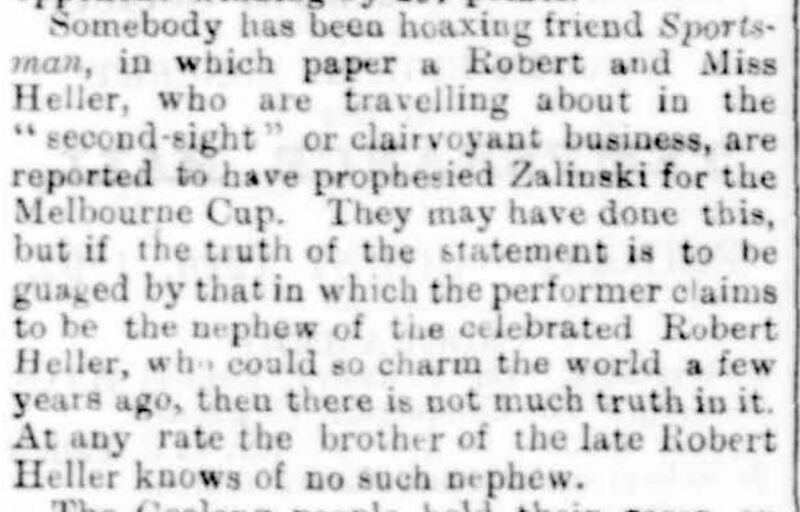 Jonathan Harman, my ggg uncle was also from a family known for longevity. He died at the home of his daughter, Amelia, wife of the nephew of James Bell (above). Jonathan was ninety-two years old and a colonist of seventy-six years. 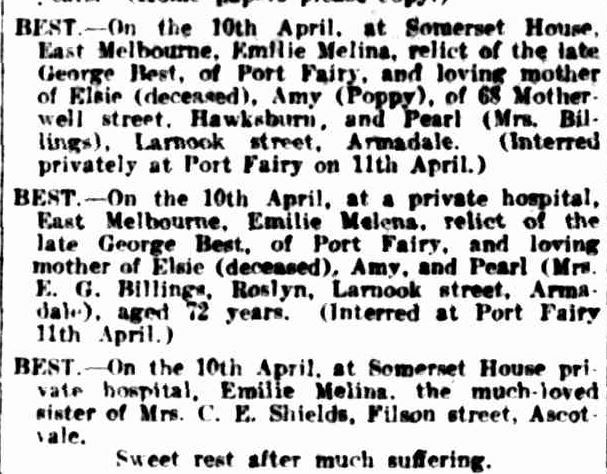 Kate Isabella HILL: Died April 1934 at Wodonga. Kate Hill was the daughter of John and Isabella Hill of West Portland. She was better known as “Kitty Hill” and her and sister Lizzie were household names in their early days. 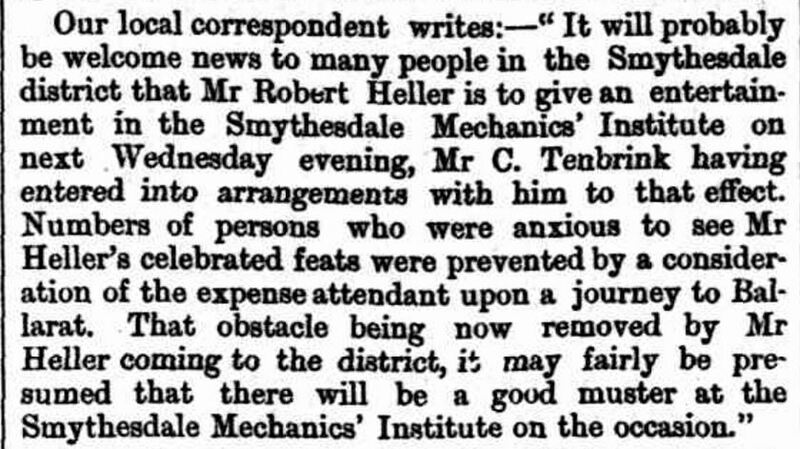 John Hill was a local school teacher. 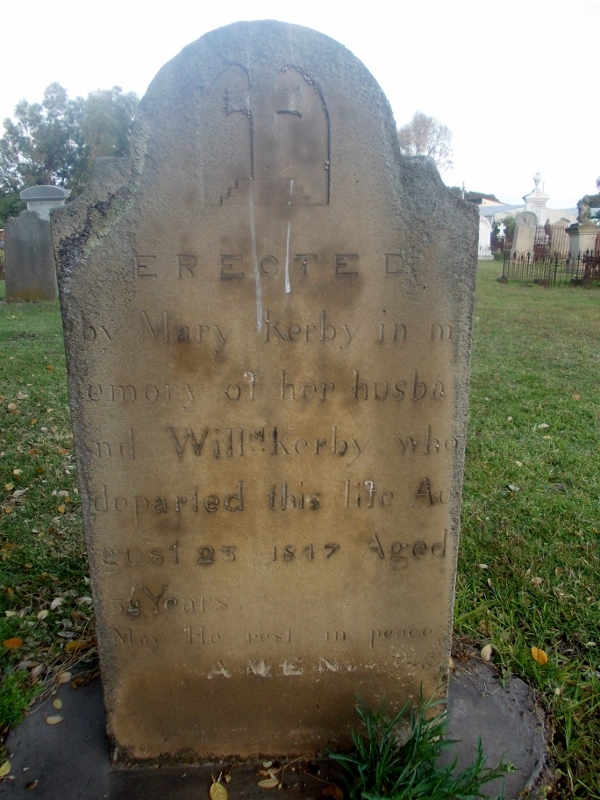 Kitty married William Smith of Wodonga and was seventy-five years old when she died. 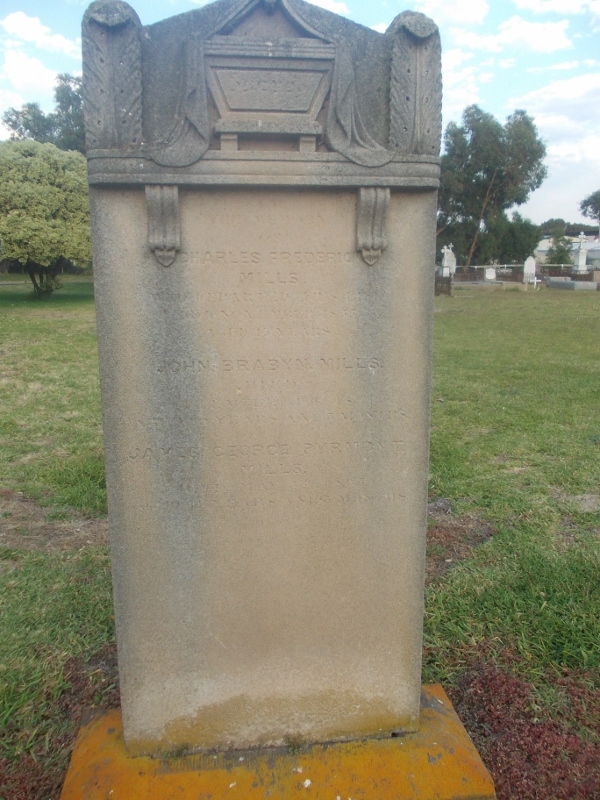 Alexander MOTT: Died 12 April 1934 at Casterton. 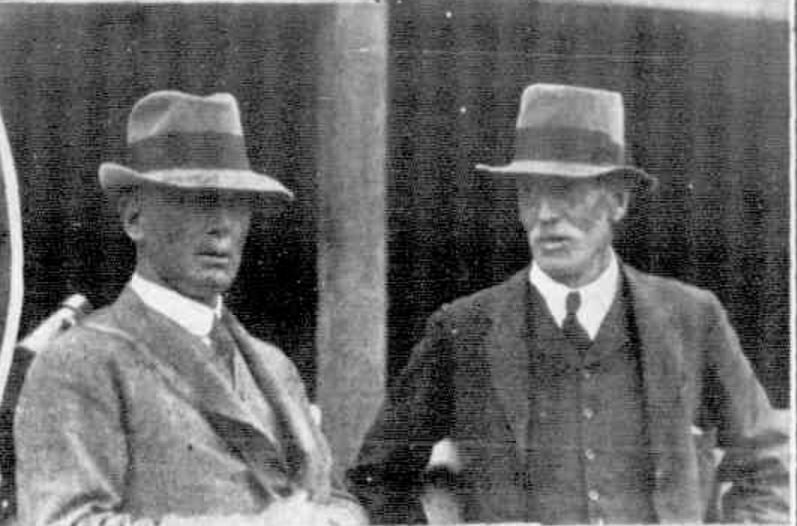 Alexander was born in Millicent, South Australia and went to the Casterton district in the early 1900s. 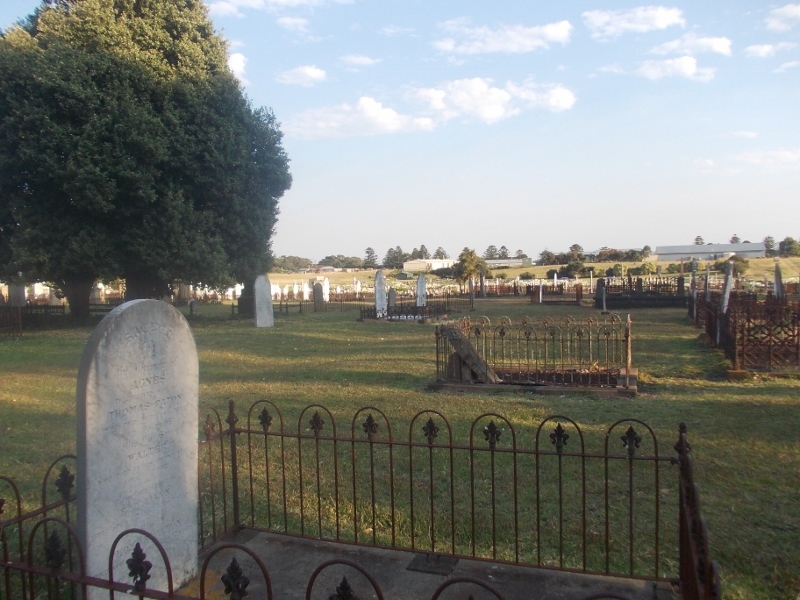 He farmed at Carapook and Bahgallah before settling in the Casterton township. His wife predeceased him and he left seven sons and daughters. 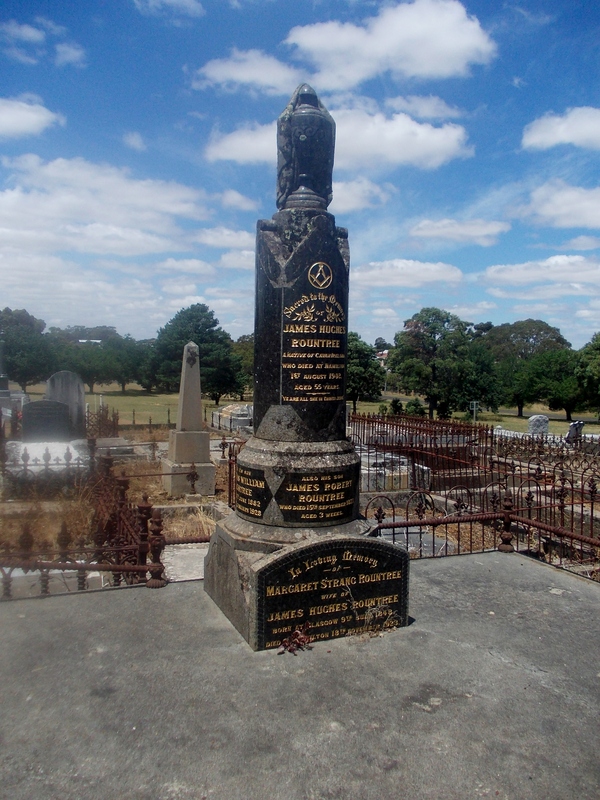 Mary Simpson LEARMONTH: Died 2 April 1939 at Hamilton. Mary Learmonth was from one well-known Hamilton family and married into another when she wed David Fraser Laidlaw in 1899. Mary was the daughter of Peter Learmonth of Prestonholme Hamilton. David’s father was David Laidlaw, a saddler who arrived in Hamilton with no money and become one of the town’s most prominent citizens. Mary was quite the sportswoman and was seventeen times female champion of the Hamilton Golf Club. 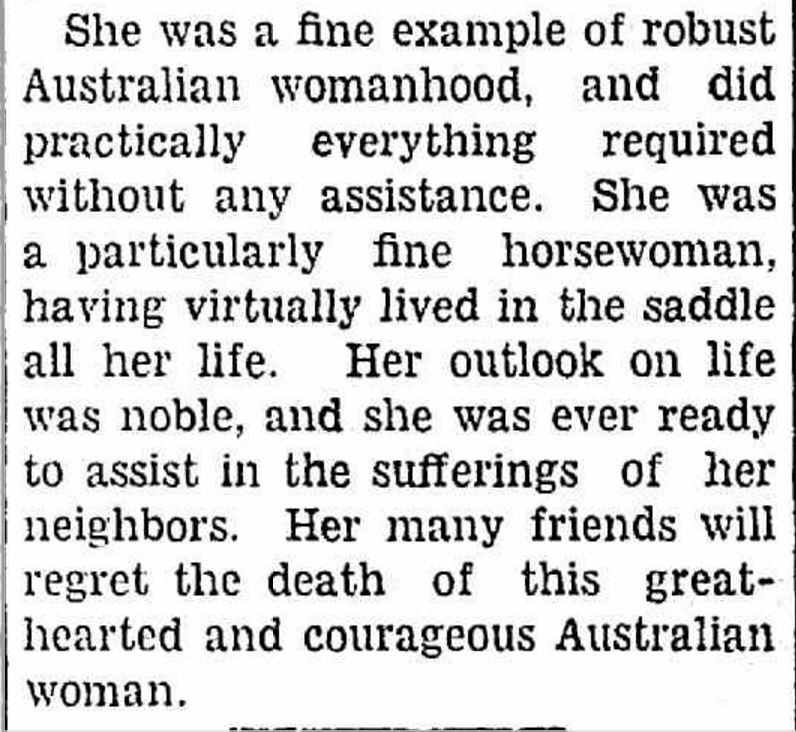 This was according to her obituary in the Portland Guardian, however, her obituary in The Argus of April 4, 1939 states she was club champion nineteen times. She was also a talented tennis and croquet player. Other than sport, Mary was president of the Australian Women’s National League prior to her death and was a member of the Hamilton Horticulture Society. Mary died at her home Eildon on the corner of Thompson and French Street Hamilton. 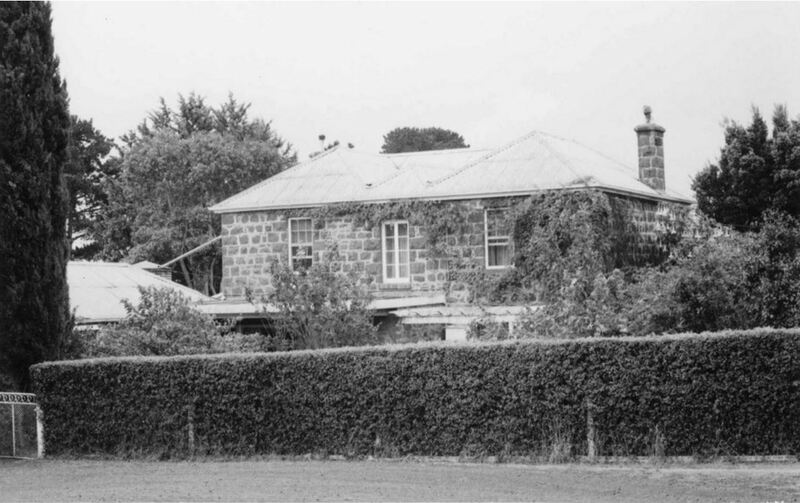 Everyone who has lived in Hamilton will know the Laidlaw’s former home, just on the edge of the CBD and overlooking the Hamilton Botanic Gardens. 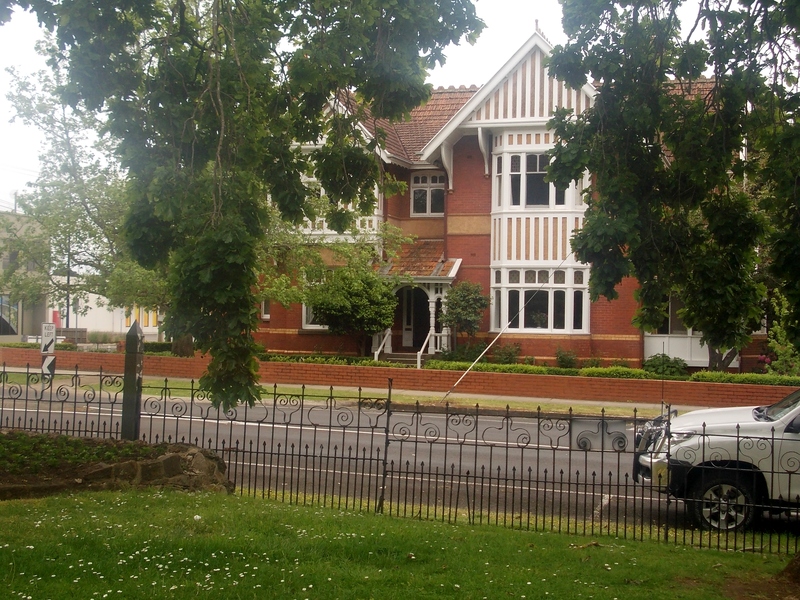 The house, designed by Ussher and Kemp, was sold after Mary’s death to the Napier Club, a club formed by the female counterparts of the Hamilton Club. 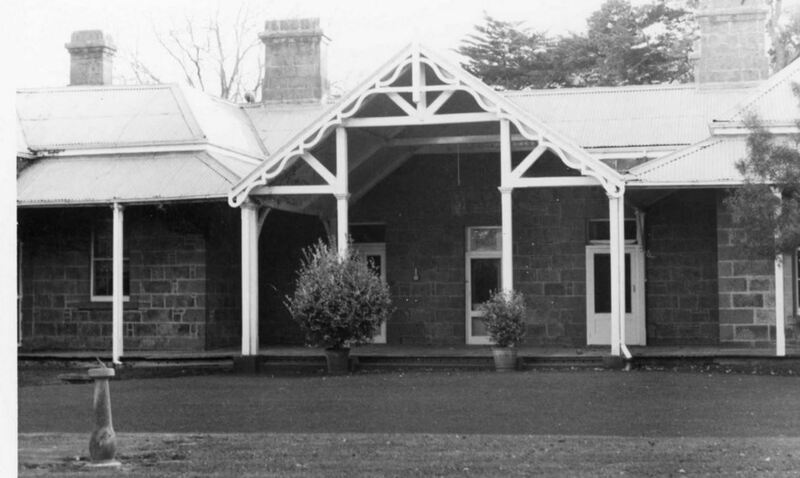 The club, formed around 1931, still occupies Eildon today. Alice Maria WYATT: Died 23 April 1940 at Hamilton. 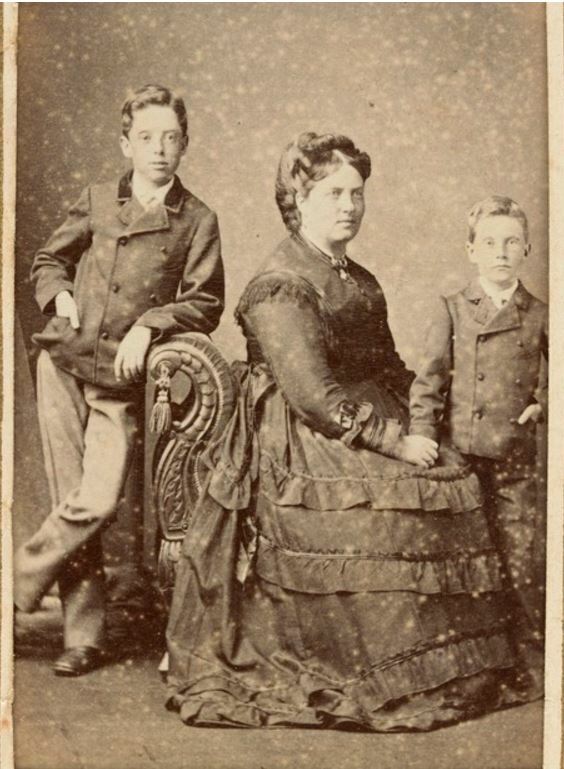 Alice Wyatt, the daughter of Mr and Mrs Thomas Lewis Wyatt, spent her childhood in Portland before moving to Hamilton around 1878 when she was twenty. 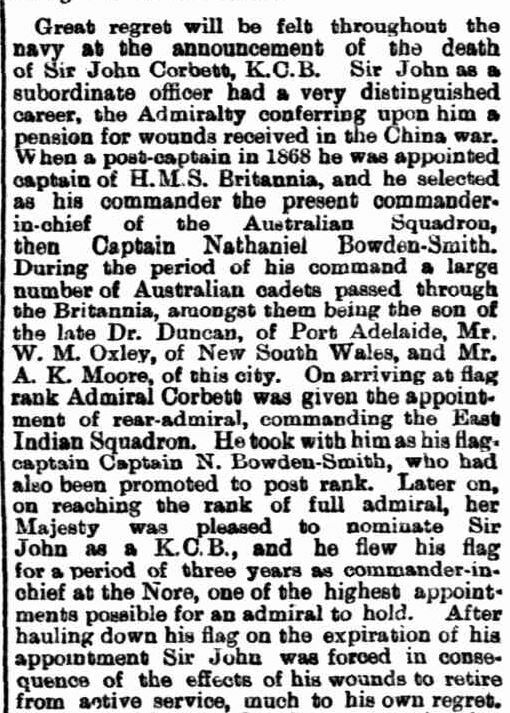 She did spend some time in Melbourne working for Sir Edward Miller and his wife Lady Mary Miller. Sir Edward was a politician who made his money in finance and pastoral pursuits. Alice spent the last twenty-five years of her life in Hamilton. Irwin BELL: Died April 1940 at Hamilton. Irwin Bell of Dartmoor was a son of James Bell (above). 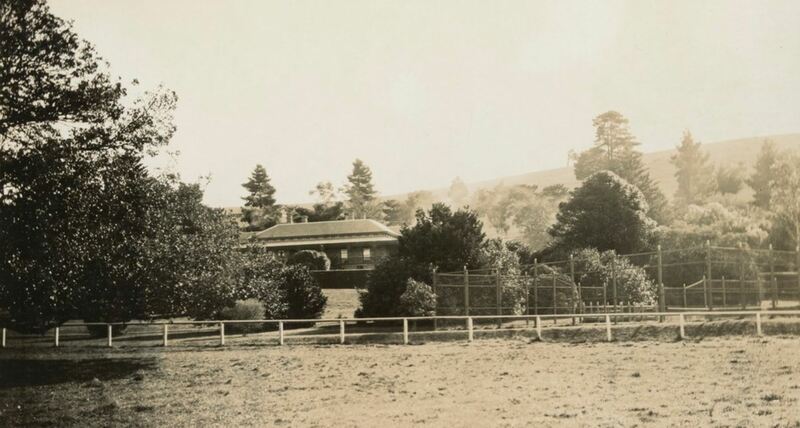 Irwin was born in Portland around 1874 and lived at Mt Eckersley until the Bell family property was sold. He married Ann Letts of Heywood and together they led a life dedicated to the Church of England. They established the first Sunday School at Dartmoor and prepared parishioners for their first communion. Irwin also worked for the Department of Forestry and in later years was a Justice of the Peace. 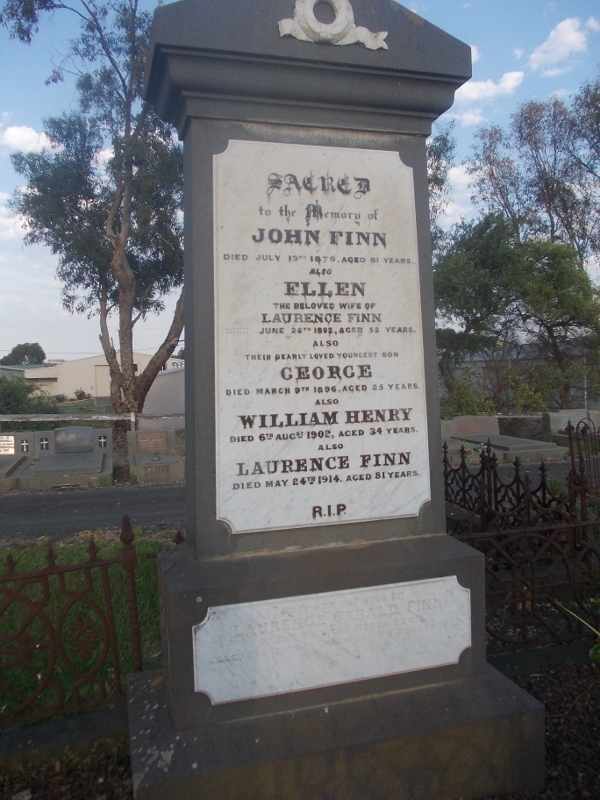 He died at KiaOra Hospital in Hamilton and was buried at Heywood cemetery. James TRIGGER: Died 25 April 1945 at Macarthur. 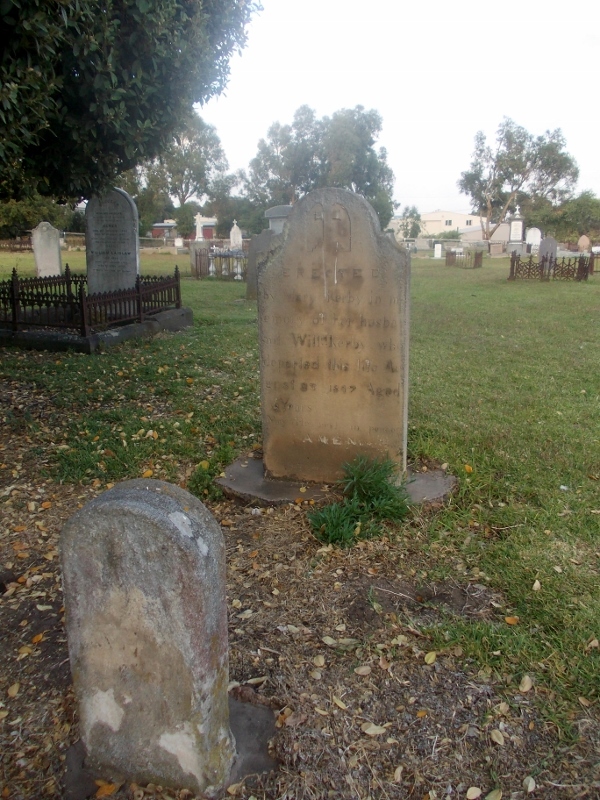 James Trigger was the son of Samuel and Eliza Trigger of Warrabkook near Macarthur. 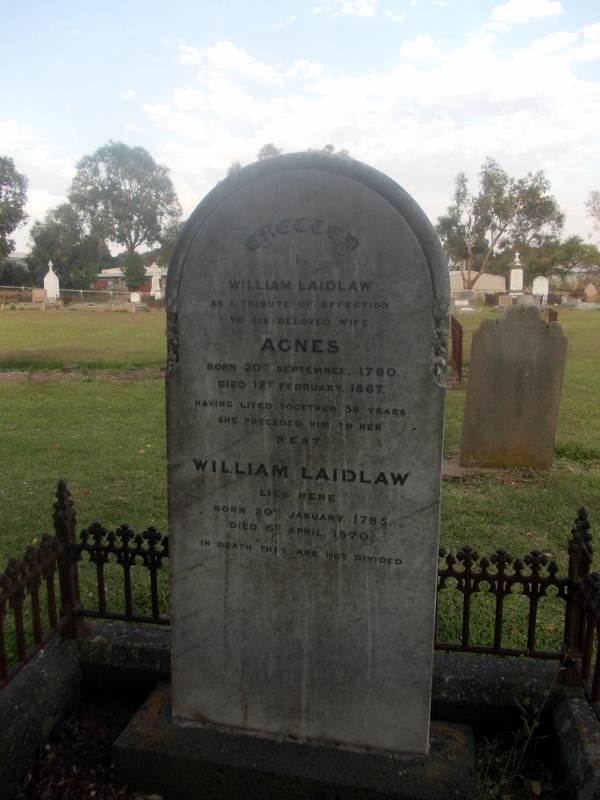 Born in 1859, James selected land at Mt Eccles at a young age and he farmed there for the duration of his life. James was interested in horse racing and was an owner of a number of horses. He left a widow and a son and daughter. 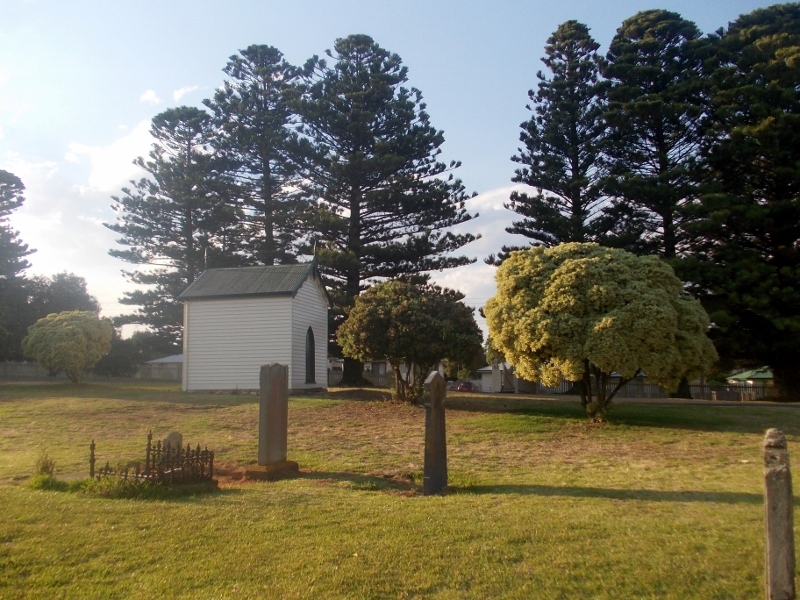 Mary Ann ALLSOP: Died 10 April 1953 at Port Campbell. 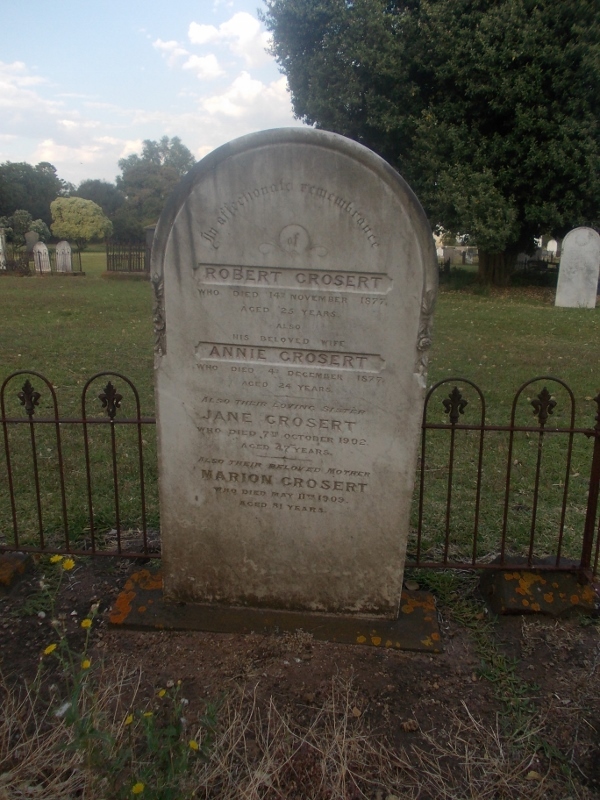 Mary Ann was the daughter of Mr and Mrs Samuel Allsop, pioneers of the Port Campbell district. 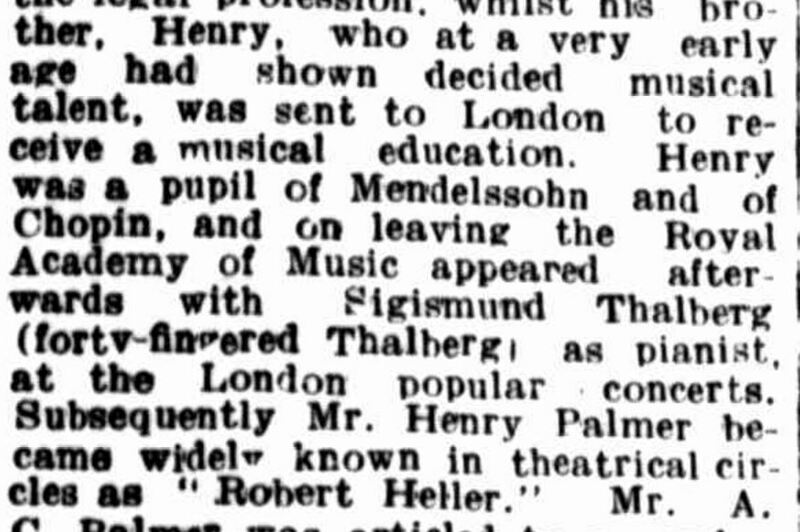 She married Thomas Wiggens at Purrumbete. After the death of Thomas, Mary Ann moved to Camperdown. 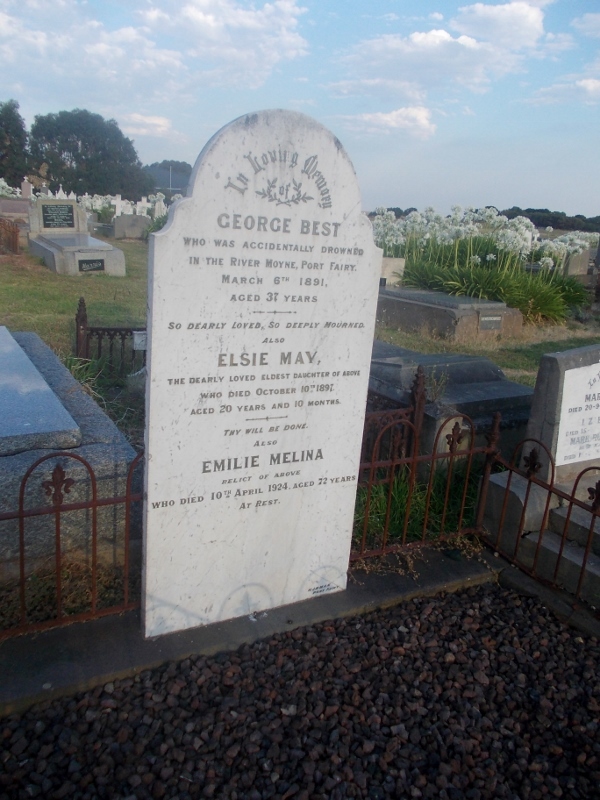 She left one son and three daughters and was buried at the Camperdown cemetery.